People are talking about the significance of this date as with the previous post I wrote on the end of the Mayan Calender. On the 28th there was an opportunity to let go of old patterning and belief systems that have bled through the collective into our personal lives. On that eve I led a let go ceremony that initiated a beautiful night of music, dance and one heck of a jam session. As we walk to 11.11.11 many of us have been feeling like we are on a see- saw of balance. I myself had to get a B12 shot just to lift my blood platelets as I felt I was drowning a little in the collective transformation time. So be mindful, if you have and old wound that is gnawing at you or an old behaviour that is running your story now is a good time to bring it to the surface and bring medicine to the wound. 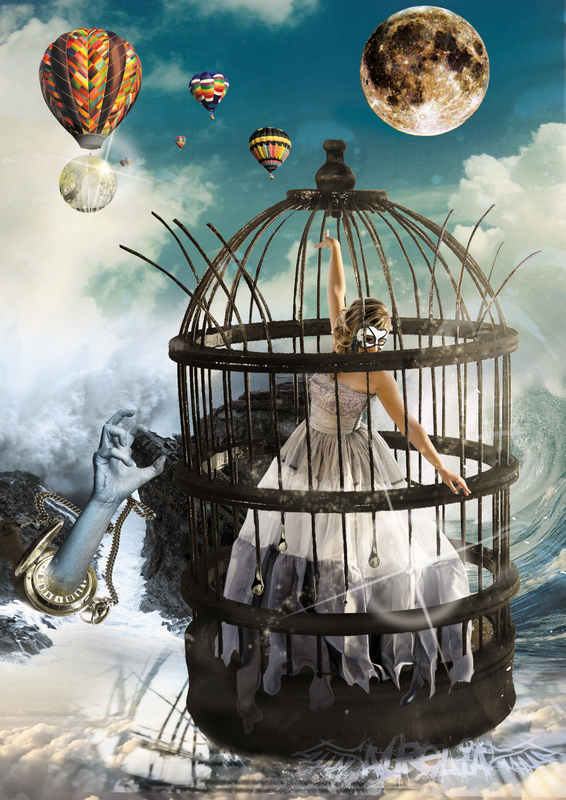 Be brave enough to step outside the cage of fear and access that assistance because when you get facilitated well you are able to get out of your own way faster and bring the wound out of hiding to give it the attention it needs to be embraced and find balance. Now is the time to end the belief pattern of dualism that has been predominant in the world for an incredibly long time (the Piscean era). So the 28th was an opportunity to let go of that pattern of dualism that says there is good and evil, right and wrong, black and white etc. This dualistic era has brought humanity great suffering and so many wars. I have found in my work that many people who lose themselves to madness and have grown up with religious hardline principles find that they are often living in the realm of this dualism. 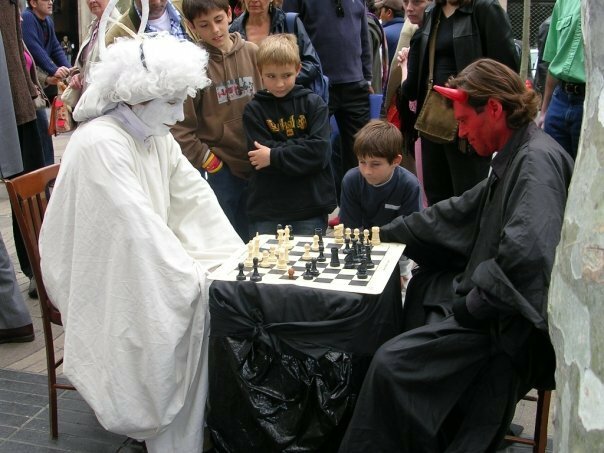 The fear of the devil and hell is paramount and they have literally split into the collective dualism and are stuck in an inner battle of good and evil. Beyond that I have worked with others that didn’t have a religious upbringing but they still got the patterning from the collective regardless. Guilt and shame has been projected on women especially for centuries and we are still to the day working hard to transform that old patterning. When we see the overview of what is happening on the planet at present its like the last strangling moments of the Piscean era is being played out. The battle of good and evil is still very evident in many places in the world and the religious institutions have a great deal to do with this program still continuing. The media has brainwashed many to keep that battle continuing. There is so much talk about the cruelty of terrorist Muslims but we must not forget how much cruelty and suffering has been done in the name Catholic and Christian institutions. 11.11.11 is a wonderful opportunity to move beyond all that dualistic thinking of light and dark, good and evil, right and wrong. This is an opportunity to connect with the greater whole of humanity both on a physical level and most importantly on a conscious level and create true liberation from the old programs. Even if your alone at home you can still connect with the greater whole, that is the beauty of the energy we are now moving into. 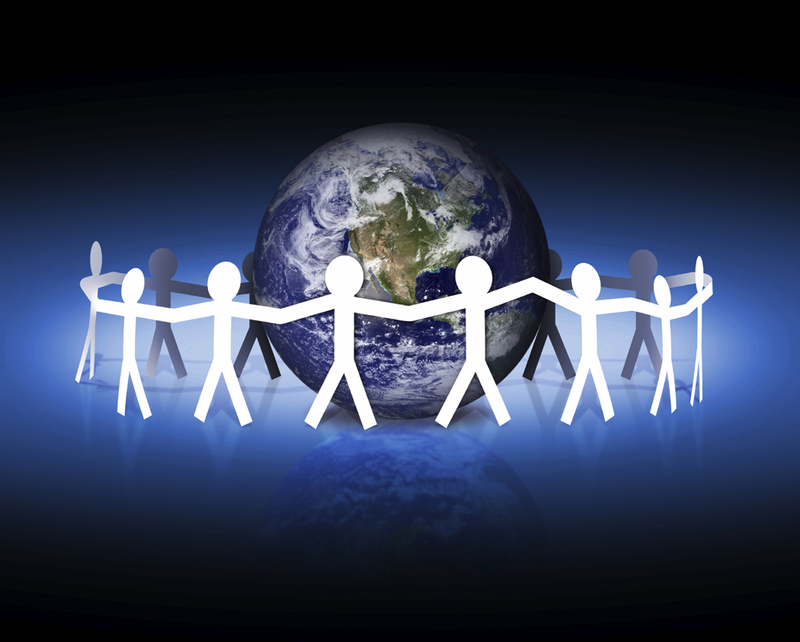 We all may stand alone as unique individuals but we are connected as a larger tribe in the name of ‘Peace’ for the mother earth and all that dwells upon her. If you feel able to step outside your hearth go and find a group of people who are celebrating this shift in consciousness, go and connect with the group frequency and that may help to bring transformation to your own inner shift. There are many events being held on this date. The old reference to this date is Armistice Day, an agreement between the Allied Nations and Germany who ceased hostilities after the Great War in Western Europe and honored those that died in the name of peace. Many countries and nations still adhere to observe this date to commemorate the fallen and refocus on the cause for world peace. Although I honor what my ancestors have done in the name of peace (I was born into a military lineage) I do not believe the two words WAR and PEACE have anything to do with each other. And 11.11.11 is the perfect day to see this concept dissolving and to envision humanity making sure there is no need for war. If all children were fed, housed, educated, healthy and safe from abuse do you think we would have any need for war at all? The wars of today have much to do with dualism of the righteous and greed of resources. We have a wonderful opportunity to come together as a collective and put out a resounding resonant call for peace in all areas. As mother earth regenerates and transforms from the abuse that has and is still being done to her, we too can regenerate into a universal mindset of manifesting a way of honoring and respecting the earth that we live on. We may also envision a ‘Wholistic’ way of caring for humanity, from the most basic needs of food and water to the more world-wide community based needs of social integration and inclusion rather than separation. This would also alleviate much of the breakdown of the psyche of people who are classified as mad. Many who now live mostly in the astral world of fragmentation have done so as a collective response to the world that has literally gone bonkers!. So on the 11.11.11. Take a moment or many moments and still yourself in line with the wider community of aware beings and see a vision of peace both within you and outside of you. You may see yourself holding hands with others circling the planet or envision earth transformed and all its land, waters and animals restored existing in harmony with humanity as a whole. Be grounded and clear in your vision and remember that as you envision a prayer of peace for all don’t forget your own manifestations of a peaceful co existence with yourself, your body, your mind, your spirit, your soul and your sovereign self. The medicine of the Otter offers the balance of the feminine for both male and female. 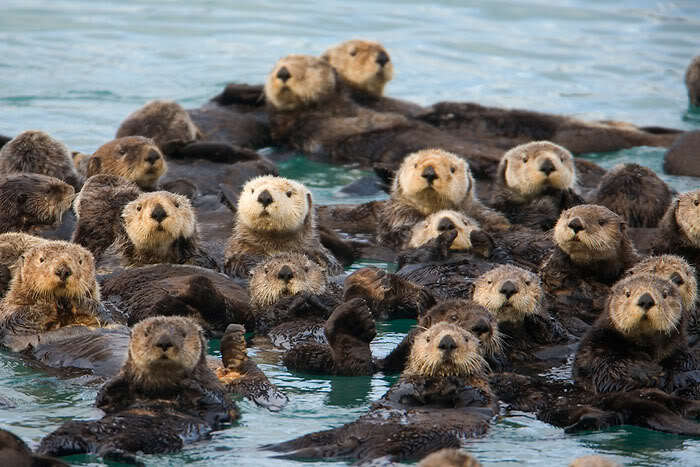 Otters are very caring of each other and move together as one in a group, so unity of spirit can be achieved. This medicine provides the opportunity to honor the rights of all people and all beings to ‘be’. All you need to do is get out of your own way and connect with this receptive caring energy and spread that medicine out amongst all that you encounter. Walk gently on the earth, with others and with your self. Give thanks to the mother for all she provides for without her we would not be here at all. Thank you dear Odette, this piece is extraordinarily strong, I love it.